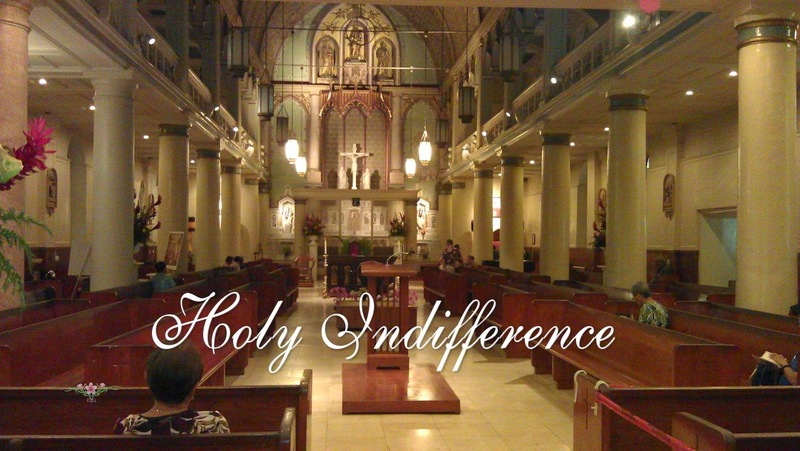 According to Saint Ignatius of Loyola, in order to achieve sanctity, one must practice holy indifference. There is a good explanation on what holy indifference is by Father Broom. Basically, it "means a total openness to the will of God in one’s life." 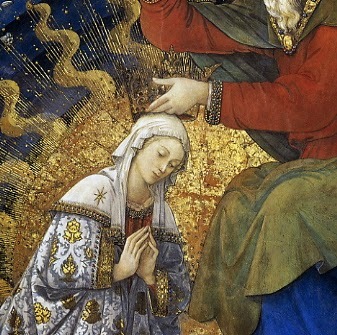 The exercise of holy indifference in our daily life will not only make us more patient, joyful, less stressed but ultimately, we will become a saint. So the next time we are hot, let us be content and abstain from turning on the air conditioner or sitting next to the fan. The next time our spouse is snippy, let us keep silent. If we didn't do anything to provoke him or her, we have nothing to defend. However, it may be more difficult to remember holy indifference when bad things happen such as losing our job, the death of a loved one, betrayal of a friend, but maybe, the more we practice it, the better prepared we will be when these trials and tribulations come our way. Maybe for the love of God, we will really leave it to him and be content. the hope of the elect and the joy of all the blessed. and we beseech thee to have pit on us.